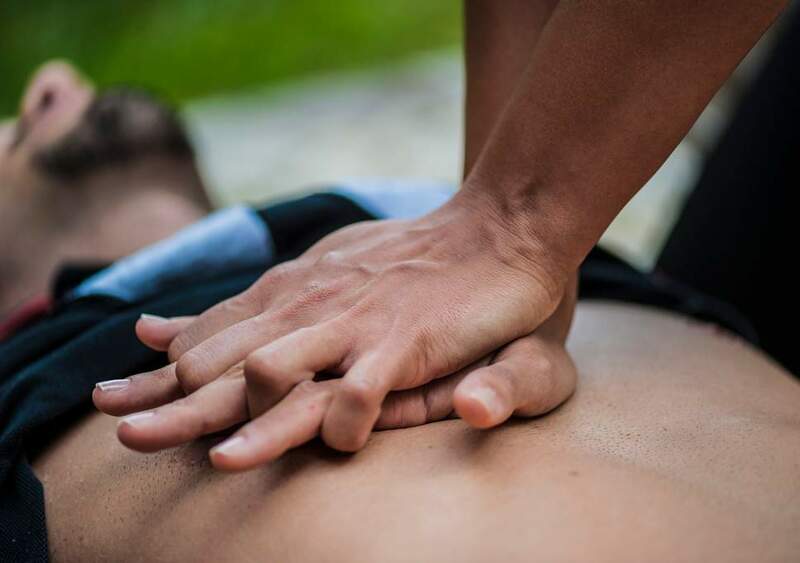 React Right course is created to teach students how to react in case of emergency, to provide first aid in case of different traumas, to know how to do cardiopulmonary resuscitation (CPR), and how to use oxygen cylinder in case of dive incidents. 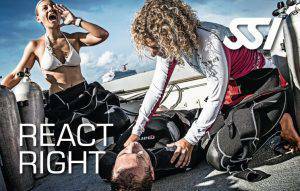 This course is called React Right because it is designed to educate people on how to react in the case of emergency in all spheres of life, not only connected with diving. In this course we do simulate different scenarios from everyday life, learn how to react on accidents that might happen. Different kind of incidents happens in our lives and our ability to react properly could be vital. 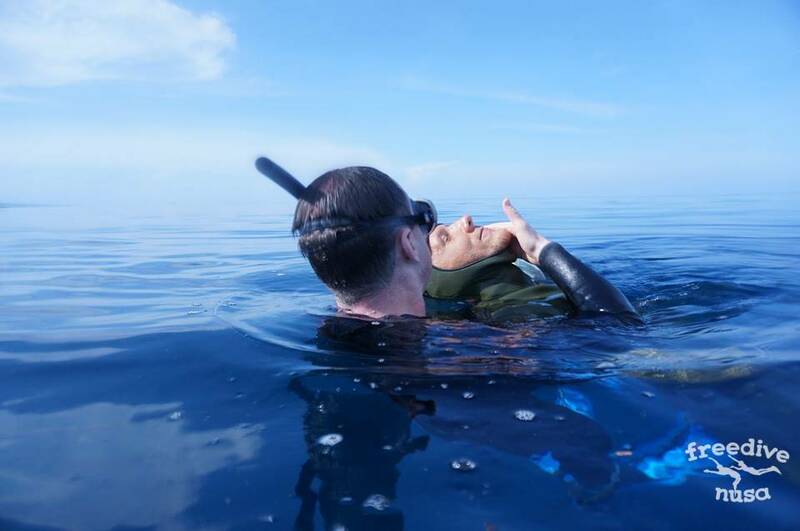 Knowledge and skills that you can get while diving can be useful for you in everyday life as well, not only connected with diving activities. You should prepare yourself for unexpected life accidents going through React Right course. This course is open for everyone, without restrictions for participants. No preparations are needed before this course.  This is a complete course for providing first medical aid for divers and non divers. After this course the student should be able to recognize and respond to first aid situations and avoid inappropriate actions that could make a victim’s condition worse. By the end of this course you will get a React Right certificate. This certificate or its equivalent is obligatory for those who want to take such courses as SSI Freediving Level 3 or SSI Instructor course.